Questions? Want to know more? If you’re like everyone one who I work with then you’ll want a proven mortgage debt reduction model created specifically for borrowers by a mortgage debt reduction specialist. 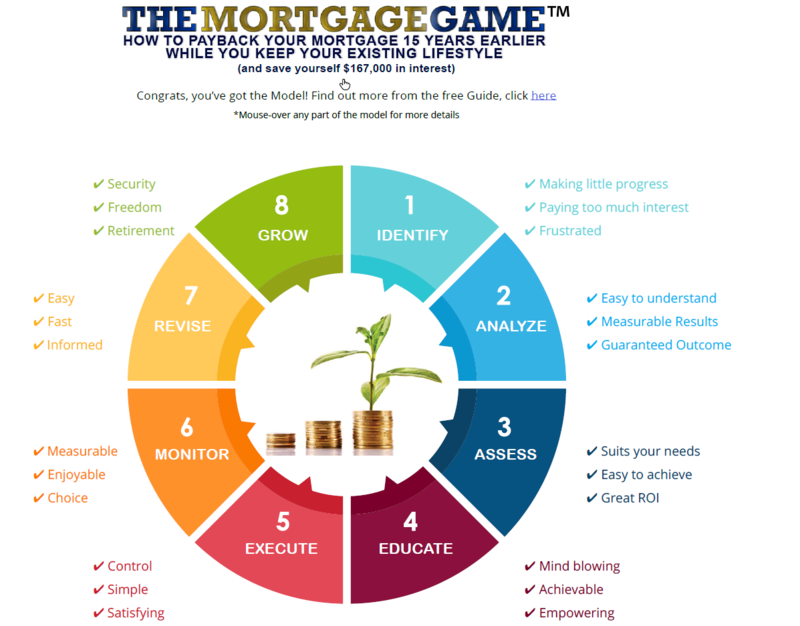 The Mortgage Game® Interactive Model is just that, a proven eight part model that reveals each step on the path to paying your mortgage off faster than you ever imagined possible while you keep your existing lifestyle. When you pop your details into the form below I’ll send you an email within a couple of minutes with the Model attached so you can begin to see why The Mortgage Game® is so powerful and so unique. You’ll need to be 18 years of age and a New Zealand citizen or permanent resident. Already registered with Freehold Express? Provide your data (assets & liabilities and income & expenses) to get your free Mortgage Analysis and be in the draw to win $5,000 Holiday Rewards Vouchers. All data must be submited before 30th of October 2017 to be in the draw. Holiday Rewards can save you up to 60% in accommodation costs. They can be applied towards the hottest travel and vacation deals at over 200 fabulous 4 and 5-star resorts in New Zealand, Australia, the Pacific and Asia! 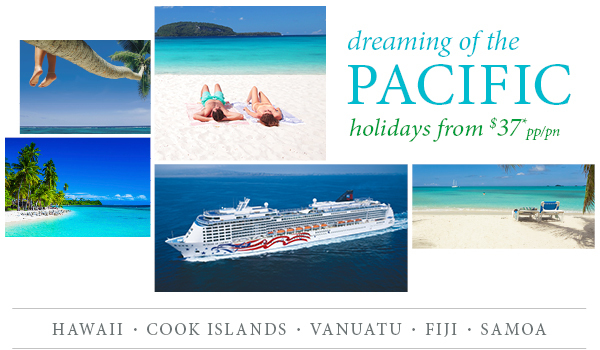 Reward yourself with a weekend escape, a mid-week getaway, cruise or an overseas holiday - a world of holiday choices awaits you! If a holiday isn’t for you Holiday Rewards make a fantastic gift! Click on the video below to find out more about holiday rewards.